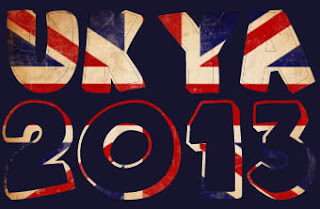 I'm keen to support British authors on this blog. So from now on, at the beginning of every month, I will endeavour to highlight the YA and MG books being published written by British authors. I may not include them all, but not for lack of trying! 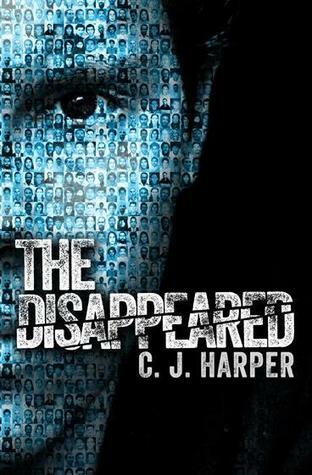 The second title in a new four-book romance series from the Red House Book Award–winning author of Girl, Missing. 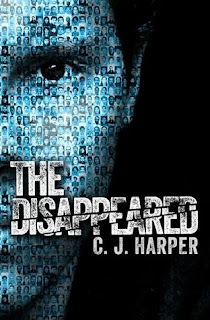 Fast-paced, page-turning, moving, yet with a streak of dark humour, The Disappeared is a very British dystopia, with shades of Orwell and Huxley. As the family settles in, tensions arise both upstairs and downstairs. Lady Ada must choose between her honour and her heart, Sebastian must fend off ruinous threats from a former servant (and lover...) and gentle housemaid Rose will find herself at the centre of a scandal so enormous it could destroy the Averleys' reputation forever. 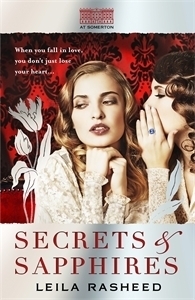 With plenty of scheming, scandal and sauciness, SECRETS & SAPPHIRES is a thrilling period-drama perfect for fans of Jilly Cooper and DOWNTON ABBEY. Last time Nell went into the mist she rescued her sister. This time she’ll have to go farther than the Elven forest, farther than the frozen wastes beyond and onto a lake of primal ice so treacherous she’ll be lucky to return at all. It’s the New Year, Woodbridge School is closed and the country is snowed in. 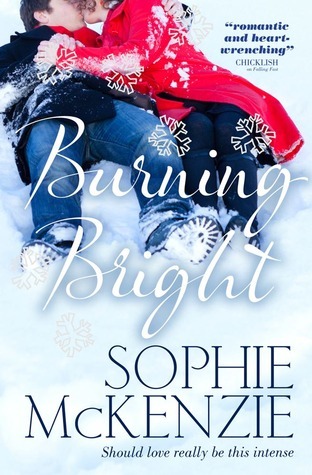 While the blizzards rage and Nell’s mum works double shifts, their house is full of Gwen’s friends permanently crashing out on every bed and sofa. The Elven world is frozen, too. It’s deep in snow and ice storms are ravaging the forest. Worst of all the massive Harps that keep the Elven land twisted out of sight are falling silent. No music, no land. Can Nell and Evan cross the deadly frozen lake that surrounds their land, and fight through freezing blizzards? And if they do reach the Harp will they be able to overcome the two enemies waiting for them - Loki and Laki Winter? They are feared Ice Elven, a race so secretive that most young Elven think they’re myths used to scare them into being good. The scheming Winter twins are all too real, though, and they’ll stop at nothing to make sure the Harps stay silent. 14-year-old Suzy Puttock and her three best friends lead an average teenage life, spending most of their time in school, home or hanging out in cafes. 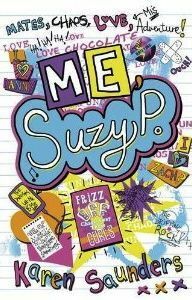 Side-splitting mishaps and cringe moments have a nasty habit of following Suzy wherever she goes, but otherwise life's pretty normal - she's been going out with Danny since forever, her nutty older sister Amber's wedding is taking up all her family's attention and her annoying younger sister Harry is intent on making her life a misery. But when gorgeous new boy Zach starts showing Suzy attention, she wonders if the grass may be greener on the other side of the romantic fence. Before Suzy knows it, she has broken up with Danny, there's a huge rift in her friendship group and life is careering off track. 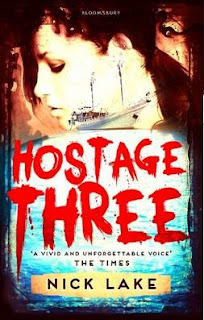 Can she sort herself out before things are messed up completely? JD's father has been burnt alive by the Silver Men. His mother has run away. Lost in the desert without water, JD meets a strange old man whose mouth has been sewn shut. That man's secret will save his life. 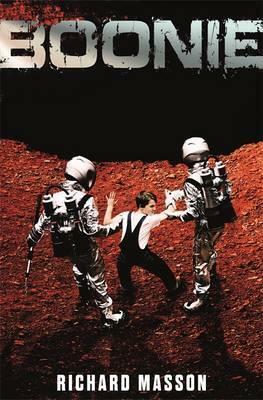 The search for his mother leads JD to the City, where he must face the true horrors of life under the Silver Men. Trapped inside the Pits of enslaved children scraping for water, he must risk everything and everyone he has ever loved in order to survive. 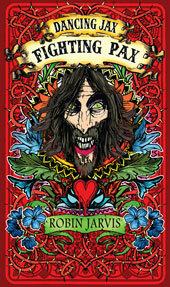 "Boonie" is a story of bravery, friendship, loss and hope that will stay with you long after the final page is turned. Which books by British authors are you looking forward to reading in January? Wonderful post. I'm British myself and love to discover new British authors. I really loved The Lost Girl as well :) Interview with Sangu Mandanna coming up soon! I hope you have a chance to read them, Clover! I'm kind of dying for Undone as well. I know it's available as an ebook, but I want an actual book! 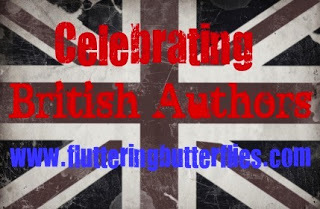 What a fabulous post Michelle, there are so many fab books by British authors this month that I don't know where to start when it comes to reading them all LOL. 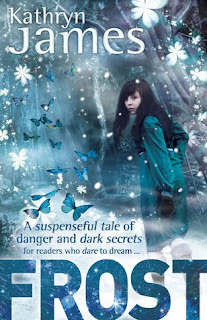 There are some really fab books out by UKYA authors this month! Hopefully these posts will help inspire some people.. It's definitely going to be very helpful to have this feature where all the newest British books are highlighted this month! Good luck, Catherine! There are some great sounding books coming out this year! 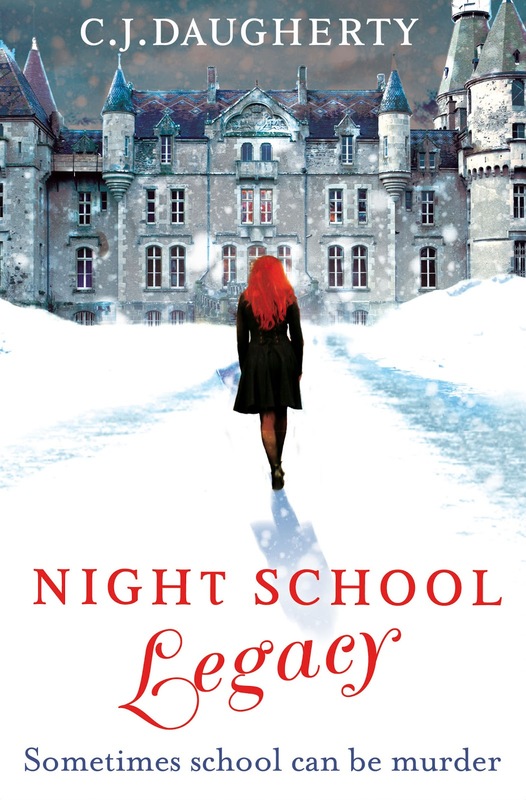 I'm looking forward to Night School Legacy by CJ Daugherty. 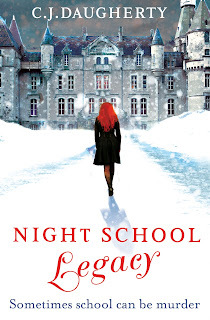 C. J. Daugherty's Night School was a great read. Oh the whole series is excellent, I hope you get a chance to read it soon! 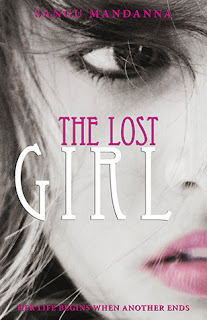 I can't wait to read The Lost Girl. 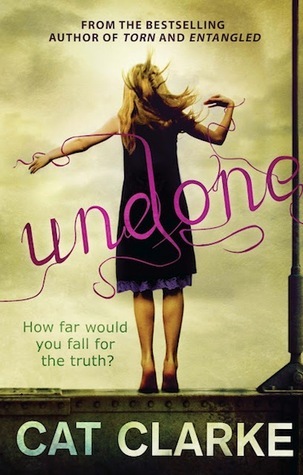 Undone is another one that looks really good (but I still haven't read Cat Clarke's Torn yet). Cat Clarke tells a wonderful story. Really can't wait to read Undone. And I loved The Lost Girl, so good. Hurrah, I'm glad you enjoyed it Jasprit! It's a brilliant way to start the year. And working on the next few months' posts, and it just continues to be very exciting! Ooh, there's some cracking looking books there, the Nick Lake one looks interesting. It does, doesn't it?! I wanted to request it but I'm already kind of drowning in review copies of books. But I really love this feature already.